Butch Harmon, Hank Haney, Sean Foley. 3 of the most famous Golf coaches in the World because they had the opportunity to work with Tiger Woods. Every time that Tiger decided that he was going to change coaches it was an absolute media frenzy and made headlines across the Golf World. This has been well documented and written about as the media have tried to answer the question; why? Why would the most dominant player in the history of the sport change the pathway of his success not once, not twice but three times? You’ve read about it was his body changing, his desire of perfection, and the eternal pursuit of breaking almost every record the game of golf has ever had. Professionally this is a man who has had no equal until recently, and for that matter he raised the bar so high the “trickle-down” Tiger effect has reached far into the annals of Competitive Junior Golf. I have an up close and personal relationship with this as my job is to help every single boy and girl who want to play this wonderful game, do it as best as they can. I always begin every first meeting with every junior the exact same way. I ask the parents to bring them to meet and then we embark on a journey to see if there is a fit. Do they feel like they can work with me and similar do I feel I can work with them. I encourage the parents to discuss the session with their child and engage them in the decision about coming back to see Coach Doug. I believe this important because building a relationship with these children is KEY to being able to connect and inspire them to do their best. In fact I would have to say that it’s these great bonds with my juniors that make it so rewarding as a coach to see them grow, learn, smile and laugh and equally hard to watch when they are upset, hurt, frustrated and cry when this game kicks their butts. You feel at times that you are walking in their shoes and feel all the pain and all the joy they do. As their coach, mentor, teacher and cheerleader you work closely with them and their parents to provide a “road map” of their journey and plot a course that allows for them to see what they want to work for. The communication with parents is an essential piece in coaching and I have had every kind of experience throughout my career to keep this channel an open and honest one. This is very important because parents (I too have felt this with my own kids) feel that their child is a “prodigy” or “the next Tiger”. I often tell parents that their child is only on the Front 9 of their golf career and OUR goal should be giving them the opportunity to love this game so they Finish the Back 9 and make it to the 18th hole! But sometimes no matter how much you do or how much the junior enjoys you and your coaching, they leave. It took me a while in this business to realize that it isn’t how much I do for them. This isn’t about me. It’s about THEM. 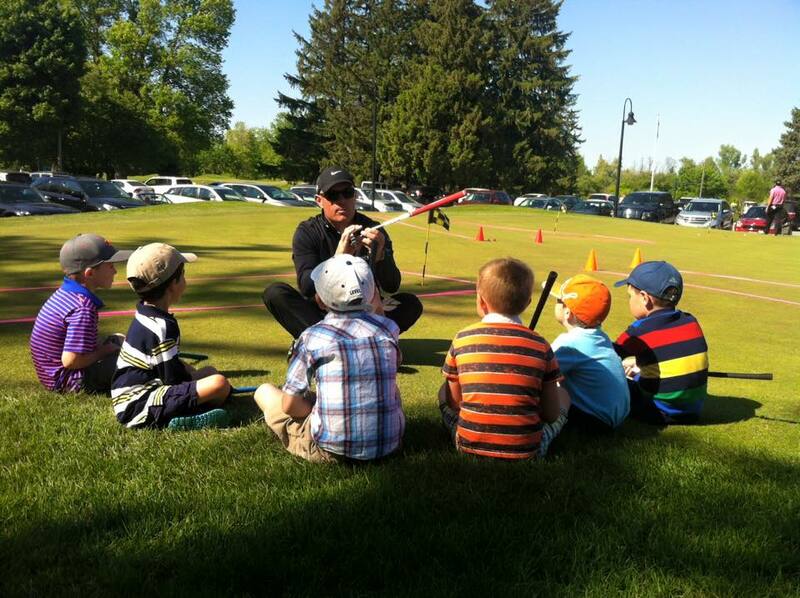 Junior golfer parents want their children to be the very BEST they can be and invariably will seek out what they feel is the most convenient, affordable, exclusive, high performing, matched programming to get their child to whatever level they desire. You cannot control this. You can only invest 200% into every child and know you have done everything you can. The question is always WHY? Why do they leave? Maybe they think the grass is greener somewhere else? Maybe you weren’t getting them to where they want to be fast enough. Maybe the distance to you is too far to travel for what they want to invest? Maybe you are too expensive or because of their other commitments cannot afford your programming? Maybe they found another instructor who fits better than you? Maybe there is an issue in their lives that prevents them from playing at a high level and they need to step away from it? Whatever the reason, remember this: It’s OK! 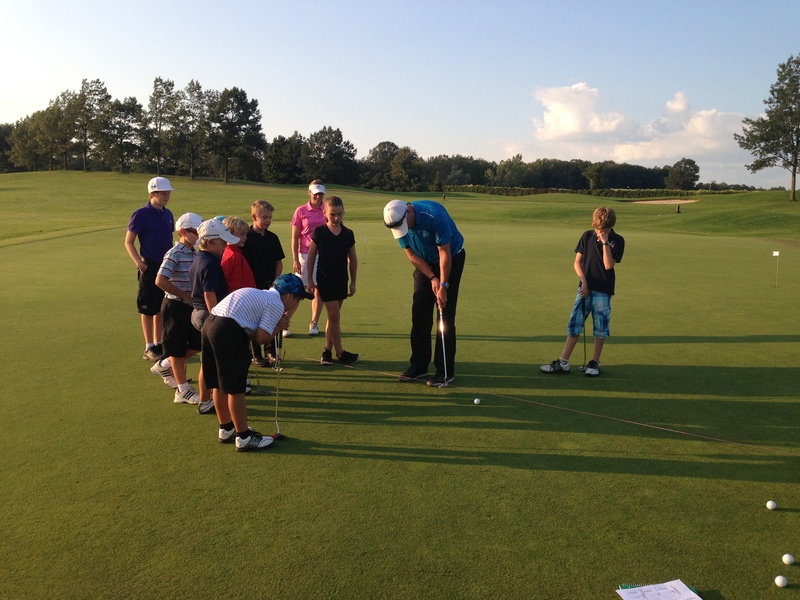 Our job is not to ride the coat tails of the juniors and students we teach into the annals of Golf Instruction Stardom. That is selfish and self centred. Build them up and if they decide to leave then wish them nothing but the VERY BEST and check your ego at the door. Remember there are all your other kids waiting for you. If you can aim to leave a little bit of your wisdom or influence with every junior golfer you coach, instruct or teach during the tenure of your career then you WIN! This is not about YOU or ME, its about THEM! I remember a wonderful quote from the owner of Olympia Sports Camp ( I was both a camper and counsellor there) Dave Grace: Winning Is – Doing the MOST with the CAPABILITIES you HAVE! So if you follow this simple piece of information and know that there is a good chance in your career some of your best players will leave for whatever reason, you will be able to keep your head up. Coach Doug’s 4th Annual Top 50 Things I Learned This Year! Could You Do It ??? ?